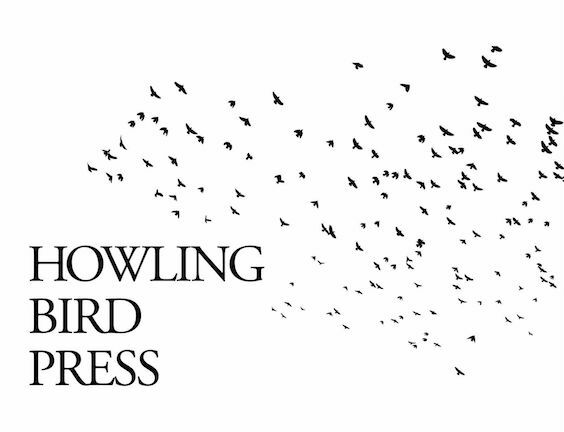 Howling Bird Press invites submissions to our 2019 book prize in fiction. The press welcomes novel and short story manuscripts from established and emerging authors. The competition is open to all writers in English living in the U.S., whether published or unpublished. The author of the winning manuscript receives a $1,000 cash award, book publication, and national distribution. Manuscripts should be submitted online only, accompanied by a $25 entry fee. Multiple and simultaneous submissions are allowed. The deadline is July 31, 2018. Please read full guidelines and submit here.